Most Loved Full Service Car Wash in Rexdale, Etobicoke! We are one of the Rexdale, Toronto’s most professional and favourite car wash place with the convenience of an Esso gas station We offer express and detail car wash packages for all types of cars, SUVs and Pick-up trucks. 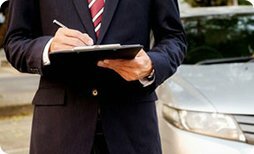 Our professionally trained employees know how to give your car the perfect clean. Our 135 feet long tunnel is one of the longest and most loaded tunnel in GTA which works at its best with latest state of art car wash equipment and technology. We're FAST! Our vacuums are FREE! We're ALIVE! 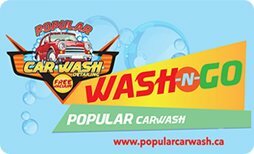 With a full range of services, we are committed to making sure you are satisfied every time you visit.For over 2 decades Popular Car Wash & Detailing, Etobicoke's finest soft cloth car wash is proudly serving Etobicoke, Rexdale, Malton, Toronto and surrounding areas in Mississauga, Brampton, Woodbridge and Vaughan. 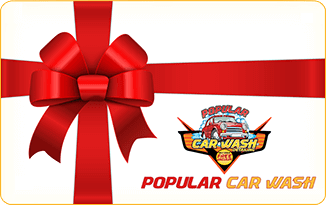 Reward yourself and your car with a free Car Wash reward. 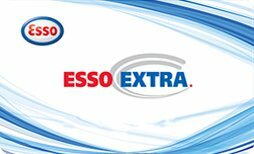 Redeem your Esso Extra points for a Quick Wash or Full Wash or Luxury Wash as per your choice. It's never been so easy to be rewarded. No one wants a dirty car everyday and for that we have a $19.50 per month wash pass to wash your car every 24 hours with a nice soap and rinse which gives perfect cleaning and shine to your car. 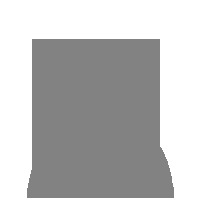 It’s simple to sign-up in few minutes without any long-term contracts!